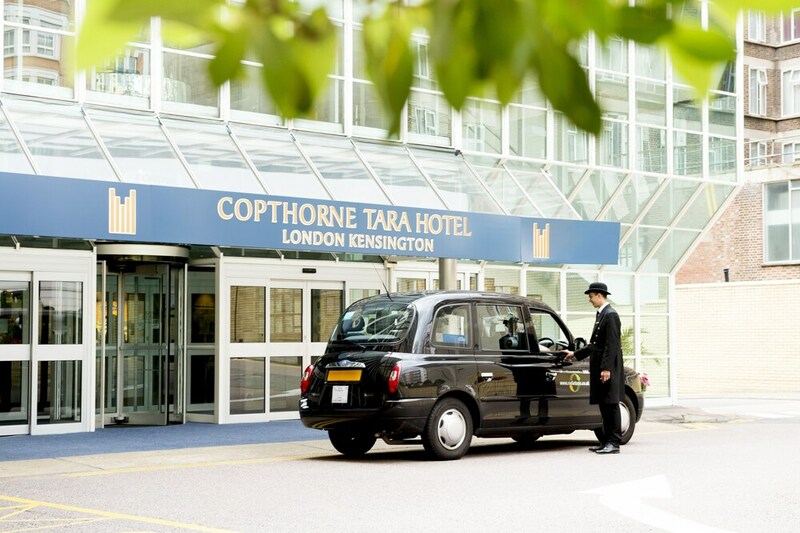 Copthorne Tara Hotel London Kensington is ideally located on a quiet residential street in downtown of London. Among the nearby attractions are the famous Kensington Palace, Hyde Park and gardens of the Buckingham Palace. Getting to the hotel is quiet easy because the hotel is located near several transportation stations. Among rooms that the hotel offers we find the standard rooms, superior rooms, club rooms, studio and suites. All rooms are decorated in a luxury way and provide a wide range of facilities and comforts to enjoy your stay. The hotel offer to its clients a wide range of additional services like rental cars, laundry service, room service safe book and babysitting. The Copthorne Tara Hotel London Kensington also has many restaurants that stand out by their luxurious decoration and the international cuisine variety, with Oriental, French and Italian gastronomy. The reception staff can provide you full information about all main London attractions like The Kensington Palace, the famous Camden Town Market or the London Natural History Museum, you can also ask for the special deals that the hotel offer you to visit these and other city landmarks. At receptions you can also ask for other services and facilities Internet access (per extra cost), private parking, currency exchange, luggage storage, dry cleaning service and airport transfer. All hotel facilities are adapted for people with disabilities. Smoking is prohibited in all hotel areas.